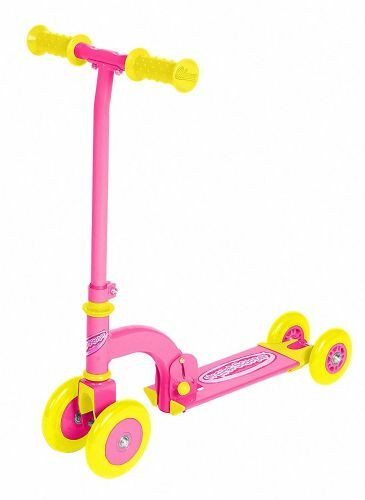 The Folding Balance Bike in Pink is the best transitional bike for children who are advancing to a ride-on bike it has 3 seat height adjustments and soft grip handles. 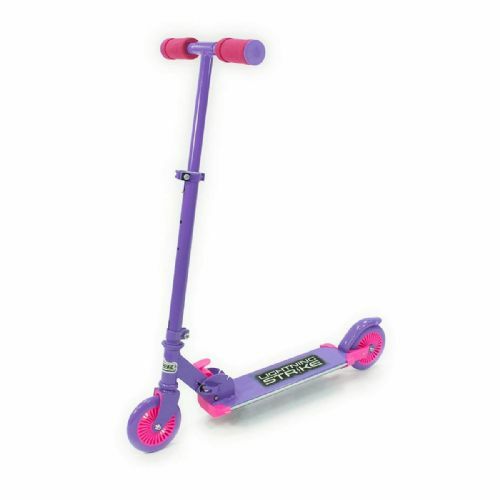 This scooter has been upgraded with brand new friction dual light wheeled scooter. 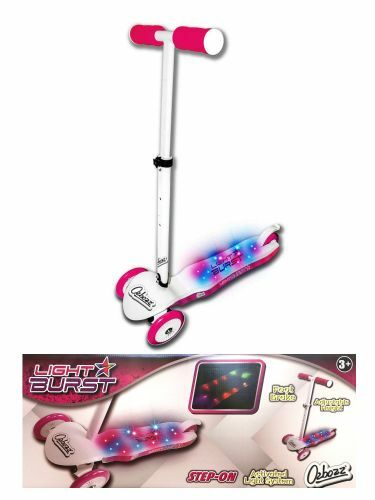 Simply scoot and the lights will light up and flash. 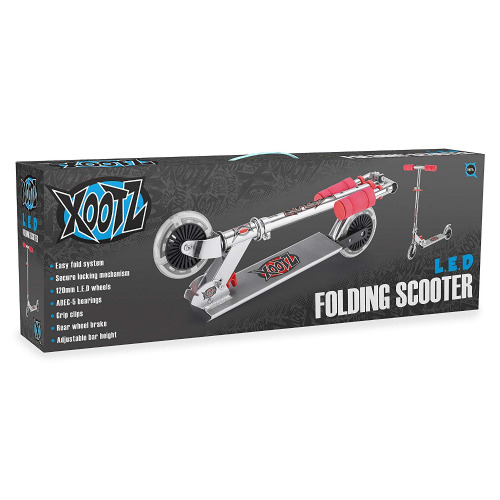 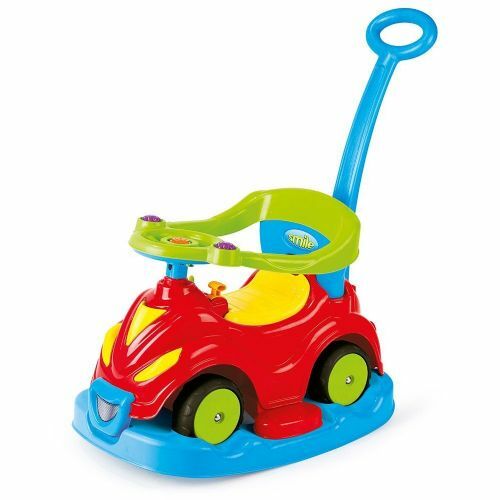 This excellent little scooter has an easy fold and lock mechanism making it easy to fold down. 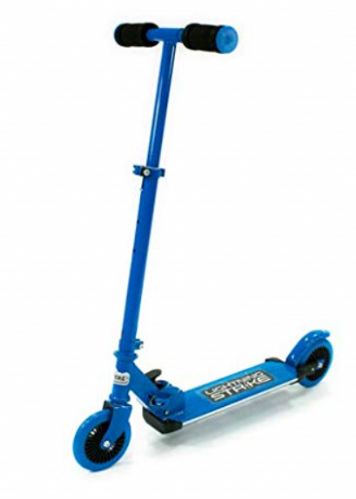 Adjustable Height measuring from the ground to the top of the handlebars 23" - 30.5". 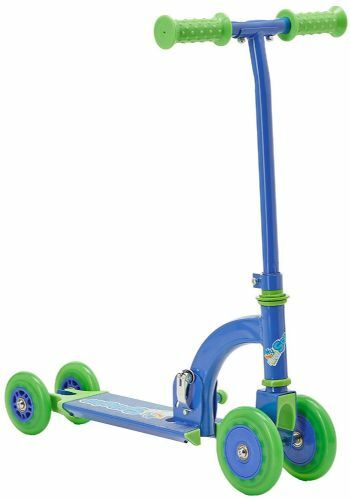 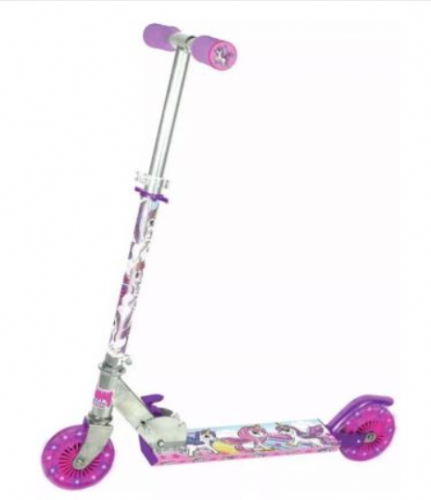 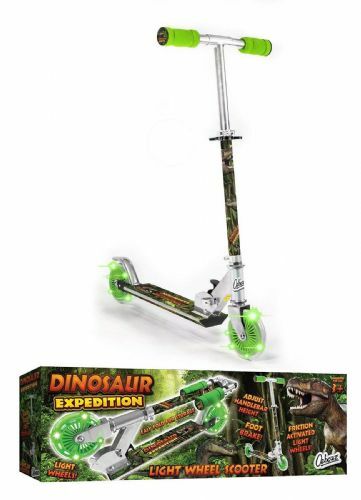 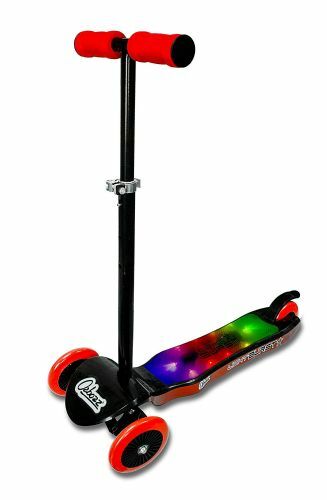 The Ozbozz Lightning Strike, 2 wheeled Scooter is perfect for cool active kids who can’t wait to get their hands on the most up to date popular scooter!